Where is the Greenhouse made? Is it manufactured locally or imported? 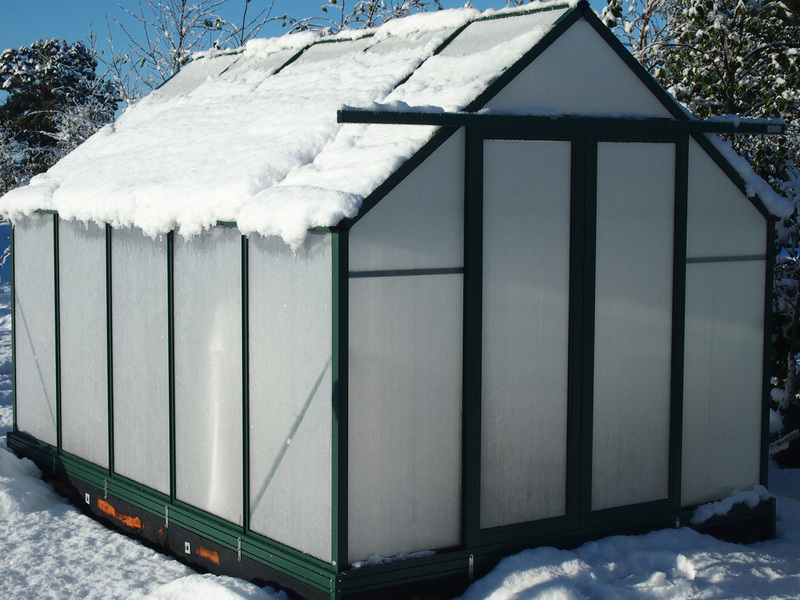 Remember locally made Greenhouses are often better suited to local conditions (i.e. wind, sun, hail, earthquakes etc…) while imported Greenhouses are often mass-produced at a very low cost from low-quality materials to provide a good profit margin for ‘the importers’. What sort of guarantee does the Greenhouse have? 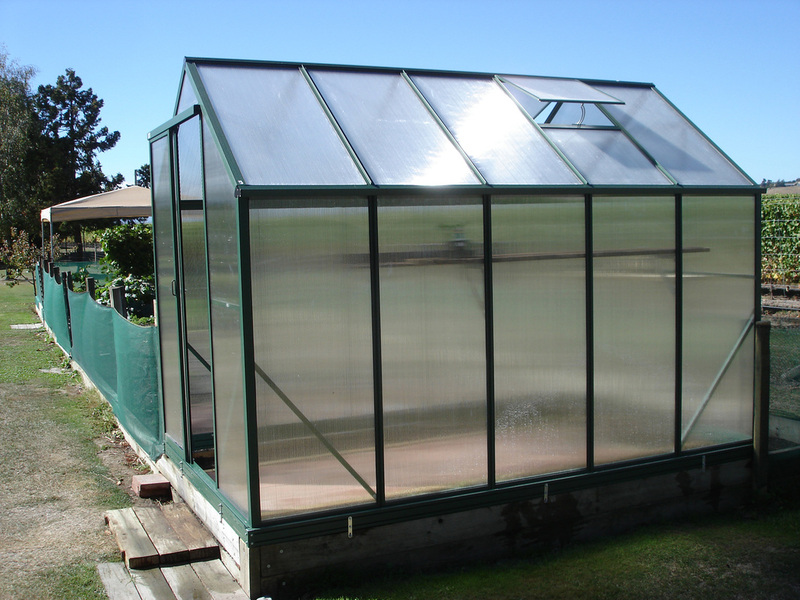 When you buy a Greenhouse you want piece of mind that it will last for many years. Make sure you ask details of any guarantees and in particular ensure the glazing is covered within that guarantee. Also ask how long the company that is selling the Greenhouse has been in business and consider the likelihood of them staying in business further down the track. Do they specialise in Greenhouses or are they just an importer chasing a quick buck. It is always better to buy from a company that specialises in Greenhouses than a general importer/merchant trader. What size Greenhouse will suit me? ‘Try before you buy’, or ‘test-drive’ a Greenhouse. When you attempt to visualise the size of a Greenhouse from dimensions you’ve read, compared to stepping inside a Greenhouse the later will always prevail. If you are considering buying a Greenhouse walk inside as many different Greenhouses as you need to (while also noting the size), to establish the right size for you. 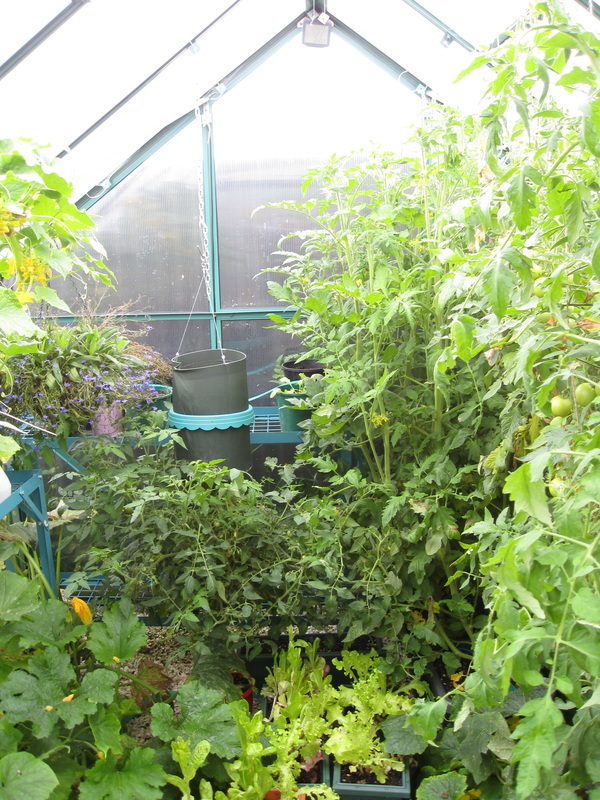 Spend some time planning the rough layout of your ideal Greenhouse (including fully grown plants with appropriate dimensions). Obviously the width and length play a major factor in determining the most suitable size, but you might wish to also consider the height of the Greenhouse (usually at the eave) to ensure it will accommodate the height of the plants you plan on growing. What glazing will best suit my conditions? Glass, polycarbonate, flexible plastic film (poly-ethylene)… there are various glazing options available. All of them have their advantages and disadvantages. For example glass looks great and lasts the longest, but doesn't perform as well as polycarbonate in the colder, ‘frost-prone’ regions. Polycarbonate lasts well (16-20+ years provided it’s a premium grade from a trusted manufacturer) and provides superior growing results, thermal efficiency and frost protection, while poly-ethylene offers a lower-cost covering option per square meter while still lasting approximately 3-5 years before replacement is required. Most importantly it is worth noting whichever option you decide, a high-quality glazing product from a reputable manufacturer will serve you better (in both performance and longevity) than cheap ‘non-branded’ glazing that usually only lasts a fraction of what it should. Does the Greenhouse come with good assembly instructions? Don’t take their word for it, ask to see the instructions! The assembly instructions should be written in plain English with a clear step-by-step process to ensure you are capable of erecting the Greenhouse, and without any specialised skills, tools or equipment. If you can’t understand the instructions or would rather not attempt the assembly yourself ask if they have a local assembly service in your area. Replacement parts, accessories and local support… are they available? Just in case the unimaginable happens and you require a replacement part or something doesn’t fit as you think it should, will the company you bought it off be able to assist? Often additional vents, shade-covers, shelving etc… are required further down the track once you’ve got your greenhouse up and running. Are these accessories available and if so can they be retro-fitted to an already erected Greenhouse? 3. Talk to people you know who own Greenhouses. 4. Take time and plan the size you require. 5. Compare, research and be cautious if it’s cheap! There are many cheap and nasty Greenhouses imported into New Zealand every year and most of them don’t last more than 18 months. Don’t get ripped-off, make an informed decision based on over-all value. Click here to see what happens when you buy a cheap imported Greenhouse!